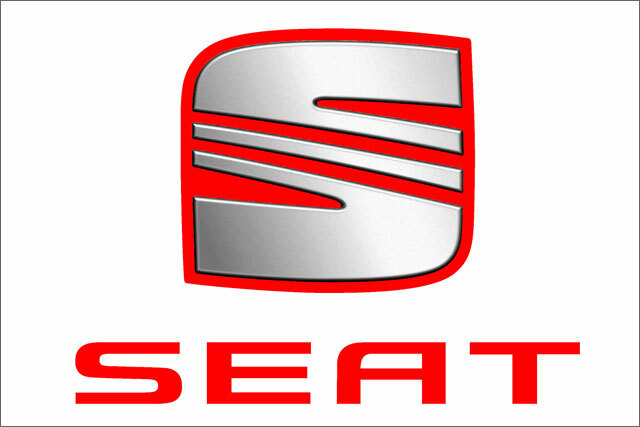 Seat, the Volkswagen-owned car marque, has puts its pan-European advertising and media accounts up for pitch. Grey Worldwide and MediaCom handle the business respectively and it is understood Agency Insight is managing the review. Grey London picked up the £12m UK advertising account, which was previously handled in-house, last November. The pan-European account is serviced out of Grey’s Barcelona and London agency hubs. In January, Seat launched an augmented reality app for visitors to its showrooms to discover more about the new Leon. The app was created by Analog Folk, which is unaffected by the review. Grey was appointed to the European Seat account alongside sister agency Possible Worldwide in April 2012, with a brief to replicate the marketing success of other Volkswagen-owned car brands VW, Audi and Skoda. No one at Seat was available for comment. Spokespeople for Grey and MediaCom declined to comment.